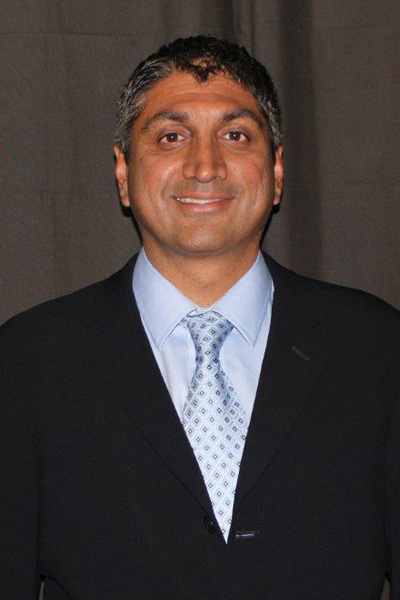 Dr. Khanna completed medical school at University of North Carolina at Chapel Hill. He then attended Beth Israel Medical Center in New York, NY for his internship and residency in psychiatry. Dr. Khanna has worked for many years in private practice and in inpatient settings at various private psychiatric institutions. In addition to his work with Twin Lakes, he is an Attending Psychiatrist at Riverwoods Hospital, a private psychiatric facility. Dr. Khanna provides psychiatric care to under-served communities in the north Georgia mountains through an office in Ellijay, GA via cutting-edge telepsychiatry. He also has a private practice in Marietta, GA. Dr. Khanna specializes in the treatment of adults and has extensive experience with substance use and across the spectrum of psychiatric disorders. Amanda received an undergraduate degree in Psychology from Georgia Southern University. She graduated with a Masters in Professional Counseling from Georgia State University. 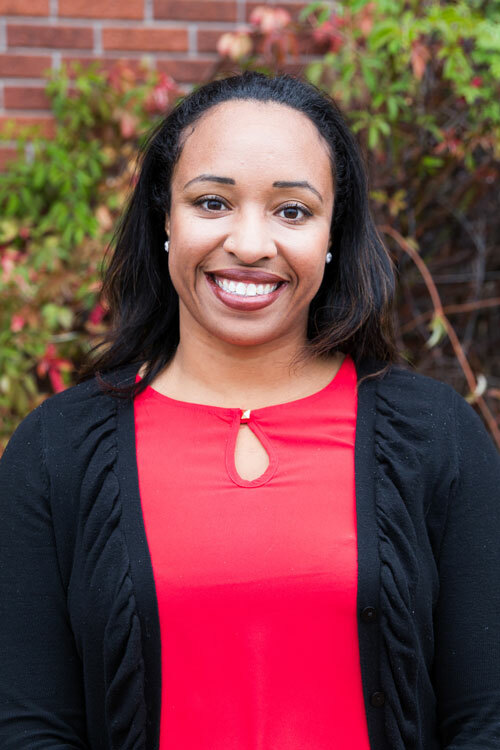 Amanda began her career in an acute care behavioral health setting and has experience working with clients of all ages struggling with addiction and behavioral health disorders. 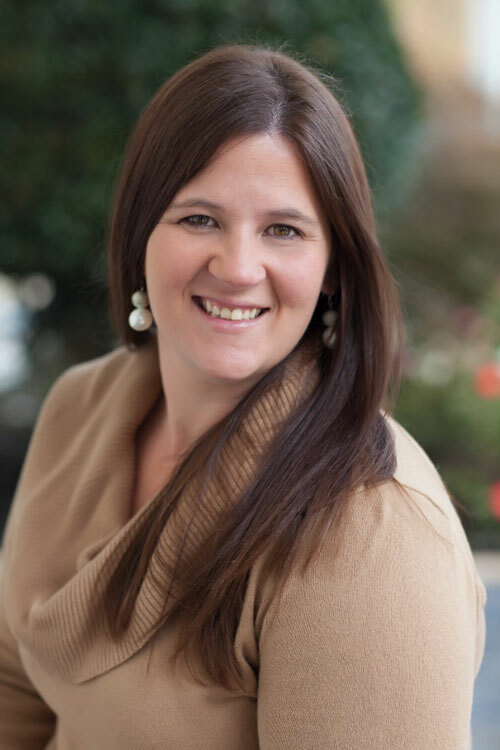 Amanda has been a clinical provider for 10 years and has expertise in self-harm and clients with co-occurring behavioral health and addiction issues. Through her experiences working with self-harm and trauma, Amanda’s clinical passion turned to addiction. Amanda’s interest in addiction work was sparked by seeing so many of her clients struggle to make the changes they so desired due to their substance use. She saw the huge need and turned her focus toward working with this population. Witnessing growth and hope come back for her clients is a passion. Michael has his Masters of Arts degree in Human Services and a specialization in Mental Health Administration. 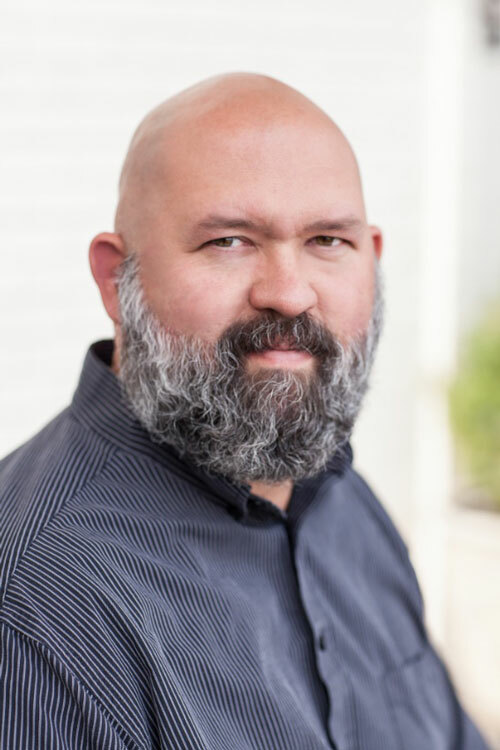 He has experience on the ground floor as a Mental Health Technician, Utilization Review Coordinator, Admissions Counselor, and working in local ERs to help place those in mental health and substance abuse crisis in appropriate facilities. Mike worked 16 years as a culinary chef and in restaurant management before going back to school and completing his graduate degree. He met his wife in those restaurant years and has two beautiful children. He enjoys spending quality time with his children and family, attending live concerts, and watching sports. A native of Arkansas, Kristin received her Master’s and Bachelor’s degrees from the University of Arkansas at Little Rock. Kristin comes to Twin Lakes with 12 years of experience in the hospital and clinical settings and has served various management capacities throughout her career. Kristin relocated to Georgia with her family in May 2016. Whenever possible, she enjoys spending time with family and friends, traveling, experiencing new restaurants, and gaining knowledge and skills. She has always been passionate about healthcare and helping others. Jennifer has worked in the healthcare industry for over 25 years. Her background includes clinical as well as administrative roles. She graduated from Mississippi Gulf Coast Community College with a Practical Nursing Diploma in 1995. Jennifer resides in Monroe, GA with her husband and has three children and two grandchildren. Paula received her Bachelors in Sociology with a minor in Psychology from GA State University. She received her Masters in Social Work from The University of Georgia. 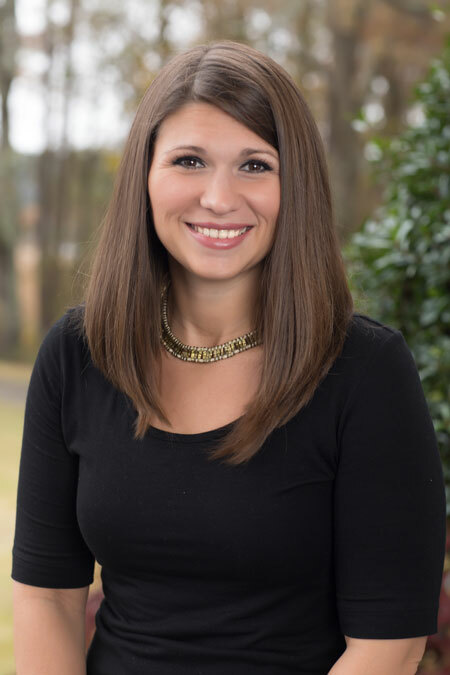 She has been a Georgia Certified Addiction and Recovery Empowerment Specialist (CARES) since 2014. The mission of Georgia CARES’s is to promote long-term recovery from substance use disorders by providing experienced peer support and advocating for self-directed care. Paula has experience working with adults struggling with behavioral health and substance abuse. Paula loves spending time with her Brussels Griffon, Monkey. Jessica received an undergraduate degree in speech communication from the University of Georgia. 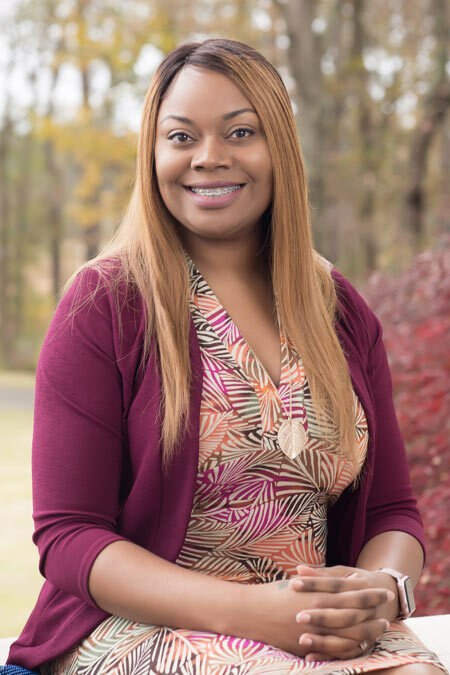 After graduation, she determined that working with people in a helping profession was her true passion, and she then pursued and graduated with a Master’s in professional counseling from Liberty University. Jessica began her career in a long-term residential treatment setting, first learning the tasks of assessment, intervention and referral, before working more directly with those struggling with substance use and co-occurring disorders. Prior to this position, Jessica has worked in the field of addiction for seven years, most recently as the director of a women’s center. In this role, she learned many aspects of operating a program, which she will put to good use in growing the Athens Twin Lakes outpatient location. Jessica has a lot of warmth and acceptance to offer a community that feels like home to her. Kate received a B.S. in Psychology from The University of Georgia and a Masters in Professional Counseling from Georgia State University. Kate has clinical experience working in inpatient and outpatient behavioral health and addiction treatment settings. 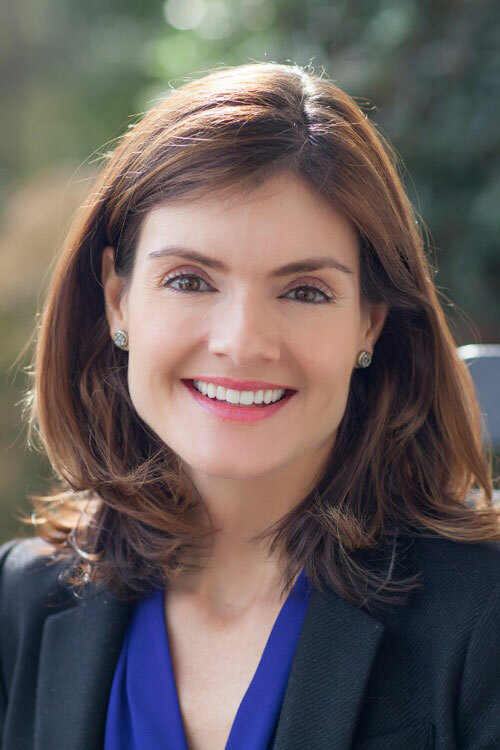 For over ten years, Kate has held regional and national roles in business development and community outreach, working in substance use and behavioral health treatment programs. 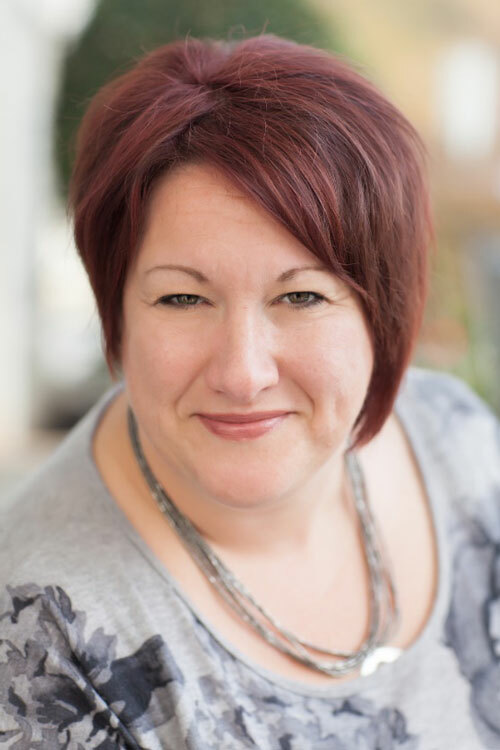 She has extensive experience working with individuals, families and clinical providers, connecting them with appropriate treatment resources. Kate resides in Macon with her husband and two daughters. Reese started working in the addiction field in 1981 at Willingway Hospital as a substance abuse technician. 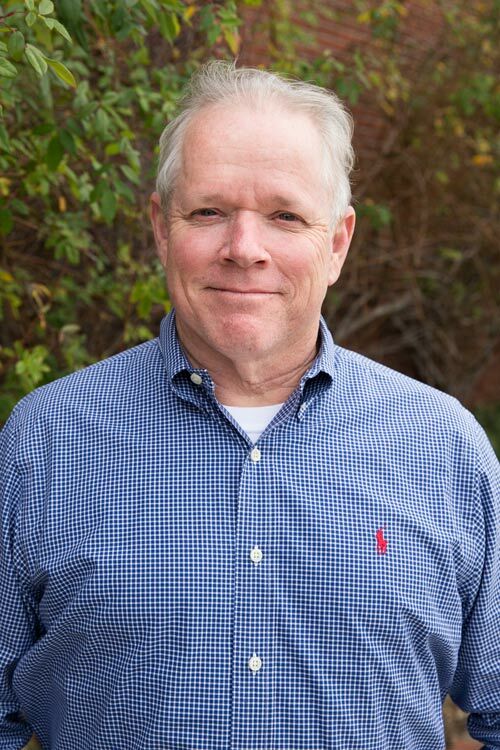 Since that time, he has held many different positions in the addiction field, including certified addiction counselor, marketing director, COO and CEO. 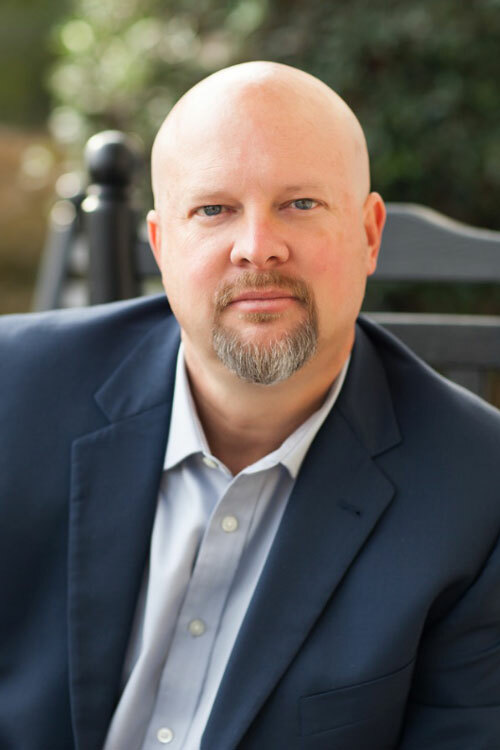 He has a Bachelor’s degree in Psychology and has worked with Northeast Georgia Health Systems/Laurelwood, Peachford Hospital, and now Twin Lakes Recovery Center. 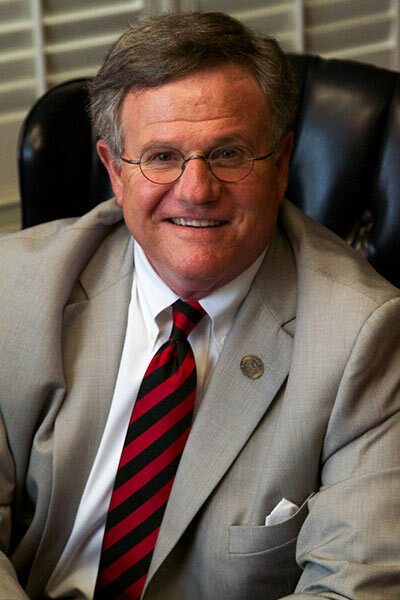 He is a member of the Georgia Addiction Counselors Association and is a previous recipient of the Bernard Carter Humanitarian Award. For more information about Twin Lakes Recovery Center’s Outpatient Program, please contact us anytime at (770) 282-1272.